I hope you like these Edmund Burke quotes from my collection of quotes about life. its distinguishing color and discriminating effect. scheme beneficial or noxious to mankind. 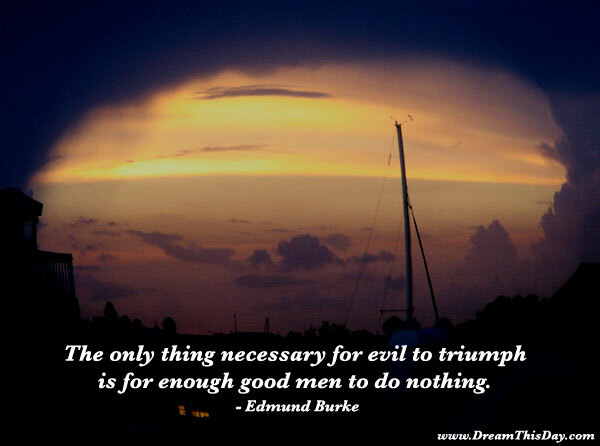 Thank you for visiting: Edmund Burke Quotes and Sayings - Quotes by Edmund Burke.